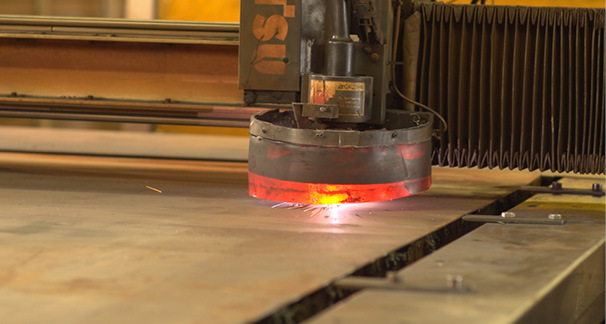 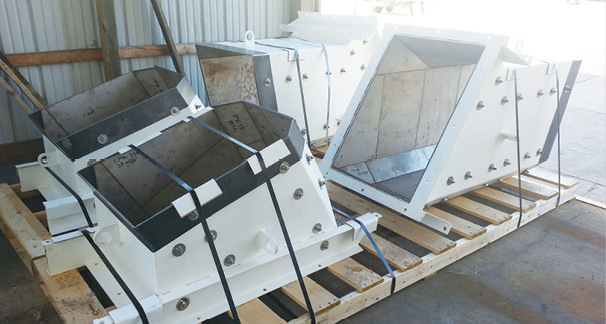 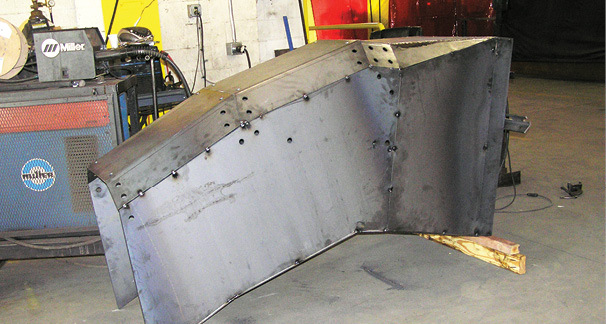 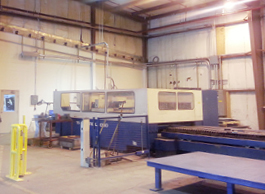 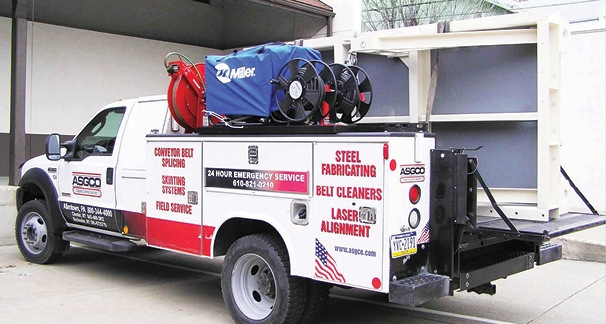 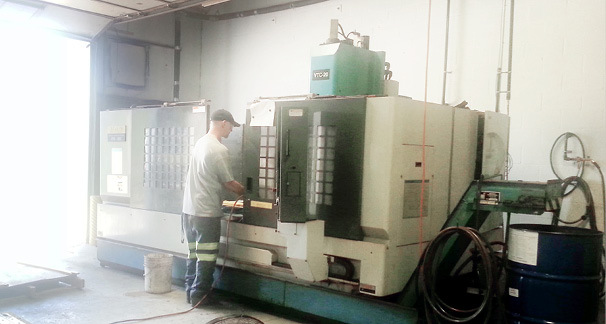 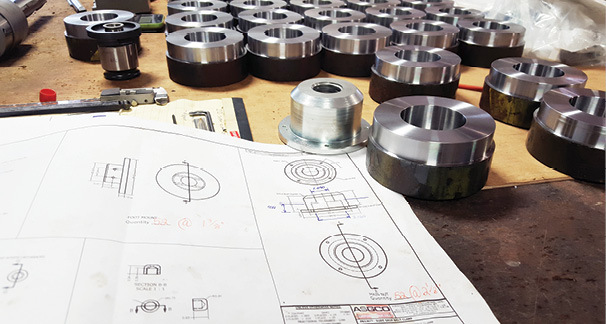 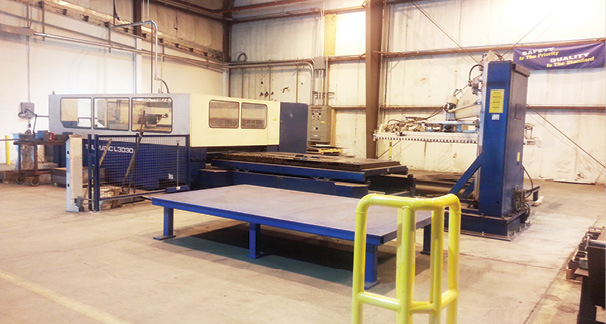 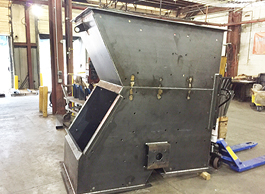 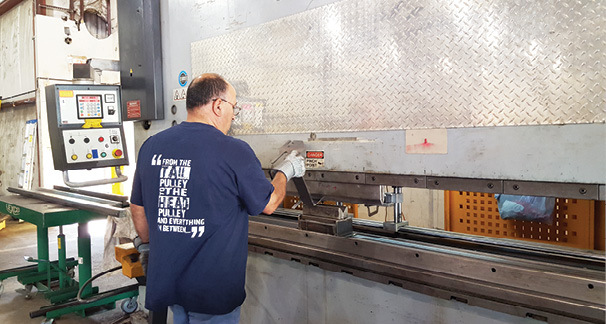 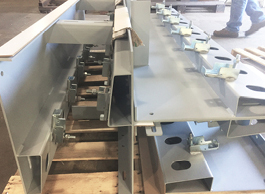 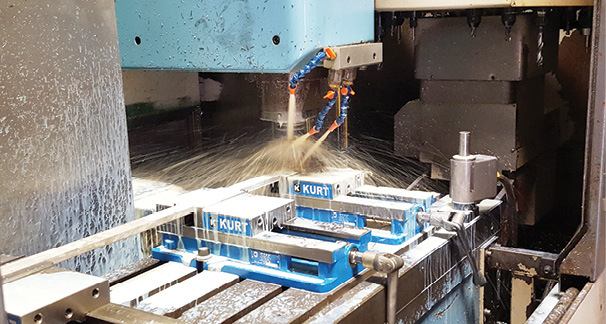 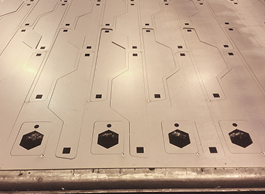 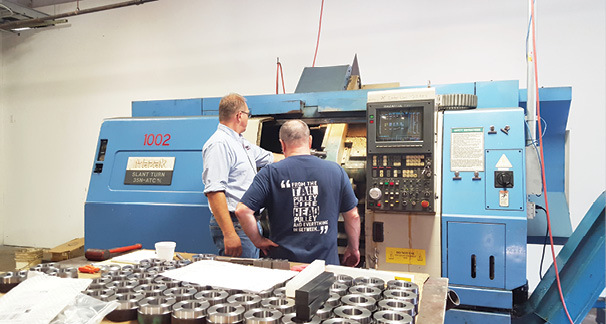 Our fabrication capabilities are enhanced by incorporating precision machinery and advance software to the job process. 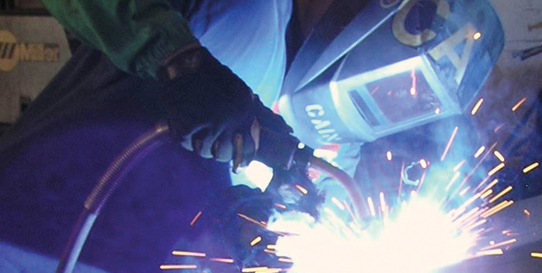 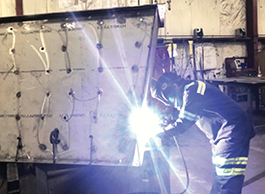 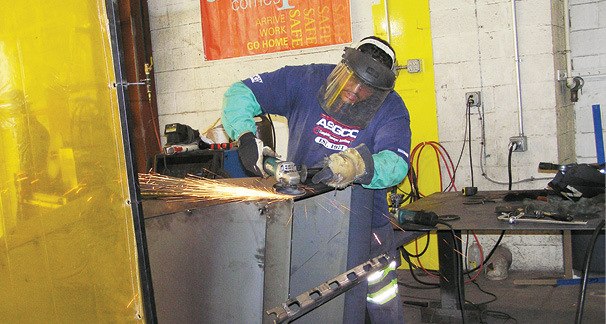 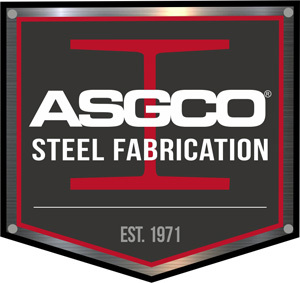 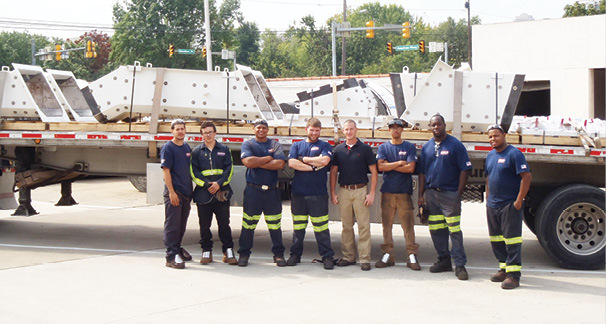 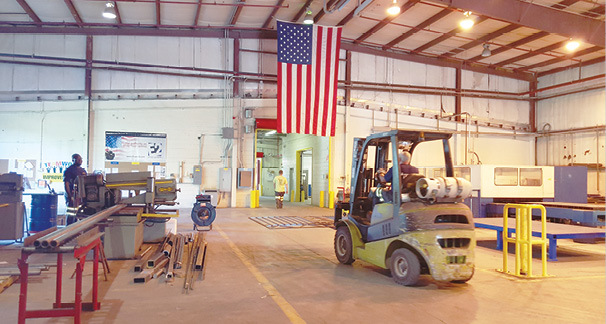 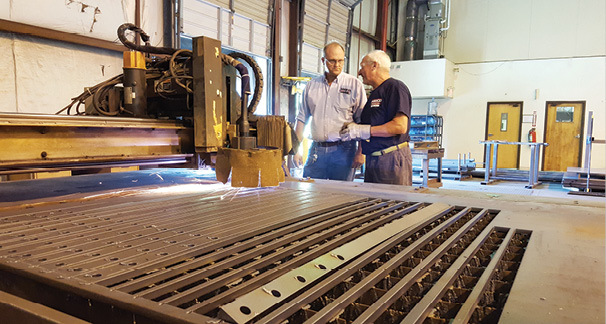 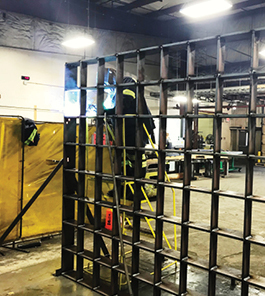 With over 40 years’ experience welding and fabricating steel, stainless steel and aluminum ASGCO® has the ability to manufacture complex projects because of a skilled, veteran workforce and an experienced management and engineering staff. 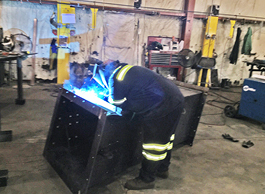 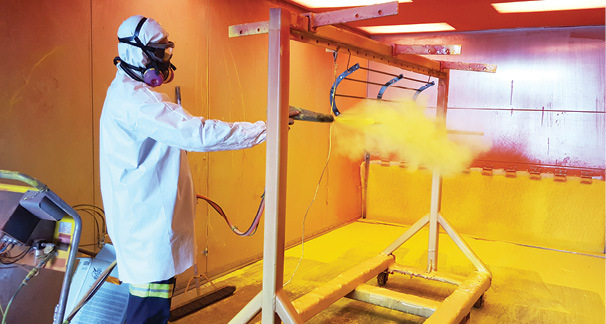 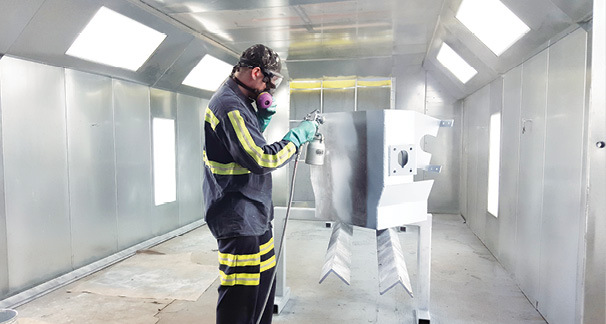 Our ability to fabricate a wide variety of materials and types of jobs enable ASGCO® to provide diverse services to many industries including mining, cement, energy, and civil structures with a high level of quality and customer satisfaction. 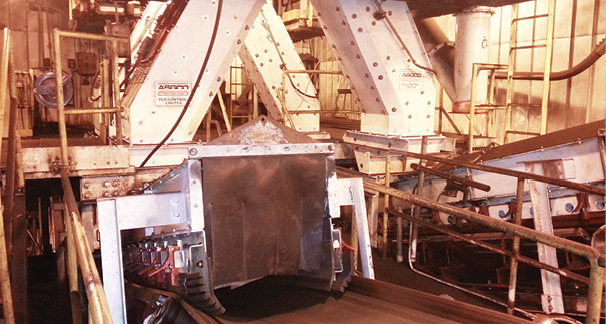 most problematic conveyor for solutions. 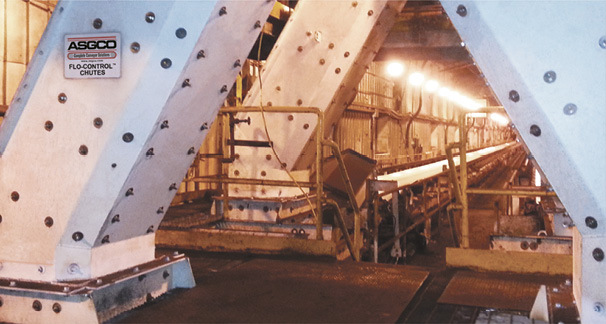 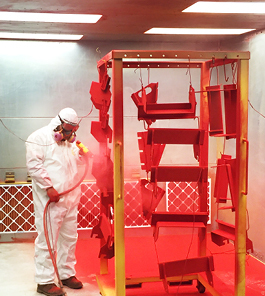 Replacement of rusted/damaged conveyor structures.